As unlikely as it seems, these numbers are just a fraction of the full potential of e-commerce. By 2021, the total global revenue is projected to reach $4.8 trillion. And to further underline its potential, online sales are only expected to make up for 11.9% of total retail sales. The other 88.1% will be from brick-and-mortar stores. The opportunity to grow and expand your business with e-commerce is as big as ever. However, with opportunity comes competition. This guide sets out how you can get ahead of your rivals by harnessing the full power of marketing. Deliver your brand and message: It’s highly likely, if not certain, there will be other stores selling the same or very similar products as yours. Therefore, you need to come up with a core message about what separates your business from others. This will form a key part of your brand identity. Identify your resources: Work out your budgets and other resources you can dedicate to marketing. Doing so will help prioritize and shape your overall strategy. Research: Build buyer personas, find out where they are, and which channels will enable you to reach them. For example, you may find more potential buyers in specific Facebook groups or niche forums rather than on Twitter. Prioritize: Once you have completed the three previous steps, you should now be in a position to select the most promising tactics and channels for your business to focus on. The overall theme here is focus. As a business, you need to hone in on your target audience, work with the resources you have, and deliver the right message. If you are operating on a limited budget, then a targeted, focused approach is essential. Personalization is not a new concept. As a Deloitte report points out, in the absence of mass production before the industrial revolution in the 19th century, personalized products were the norm. In the 21st century, digital marketing has enabled businesses to personalize on a mass scale. Intriguingly, this graph does not include product recommendations based on your purchasing or browsing history. As one of the world’s most valuable companies, it pays to learn from Amazon. It makes personalized product recommendations the focal point of its site. Once I’ve logged into my account, and scroll down on the homepage, these suggestions greet me. Amazon remembers my previous site visits and what I’ve purchased on the site before. Highly personalized, targeted, and effective. In one survey, 45% of respondents said they would be more likely to shop on a site that offered personalized recommendations. Tellingly, 56% said they would be more likely to return to those sites. In a nutshell, personalized product recommendations not only help your store win new customers but also enable you to retain them. 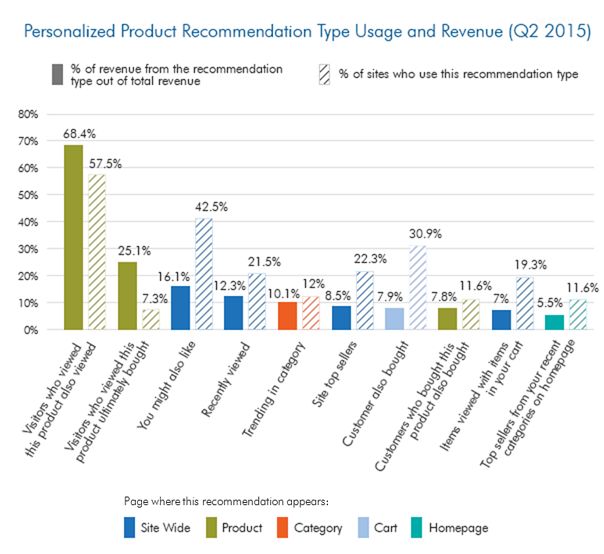 Personalization should be a constant theme throughout your e-commerce marketing strategy. Email is one of only two digital communication channels where your business can retain complete control. The other is live chat, which we will cover later. Though it’s one of the oldest forms of digital marketing, it has proven to be one of the most effective. In the United States, checking emails is the number one activity on the Internet, with 85% of adults doing so on a daily basis. To put it in perspective, using search engines was the second most popular daily activity at 70%. The opportunity for your e-commerce store is a commercial one. We’ve shown time and time again how email generates $44 for every $1 invested. The first thing you need to do is to obtain the addresses of your customers and leads. The most effective way of doing this is by using sign-up forms on your site. 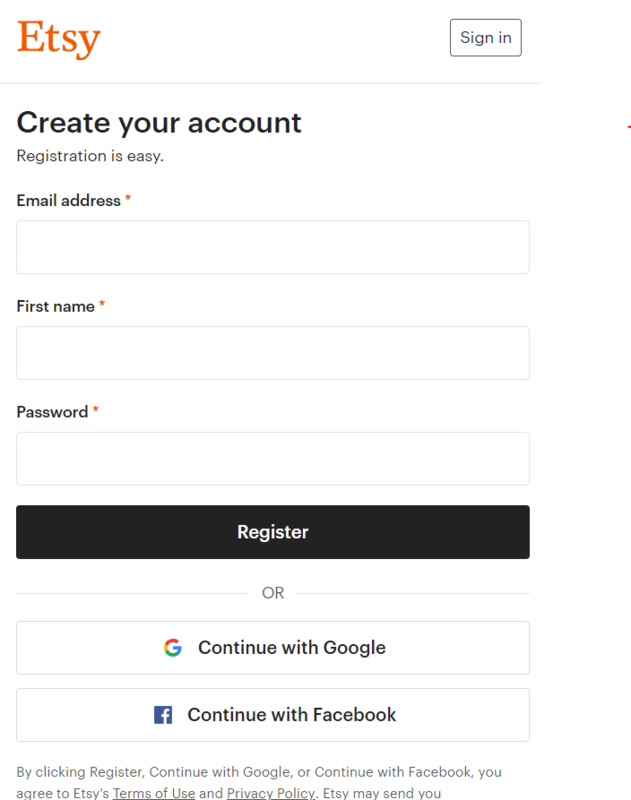 The standard sign-up process is clean and efficient. However, if this is not quick enough for would-be subscribers, they have the option to use the social logins. 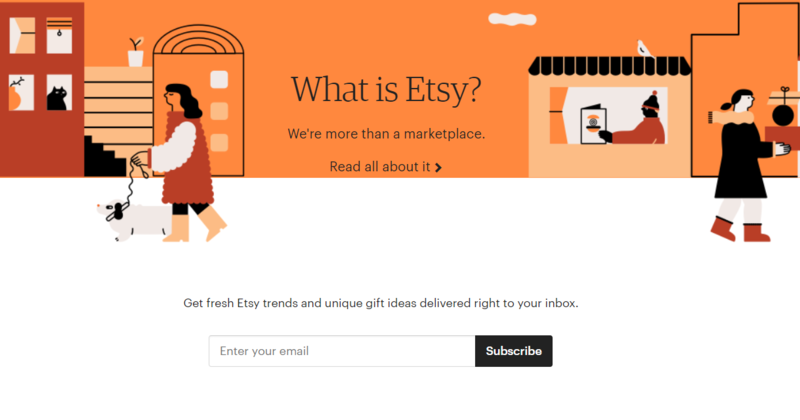 By giving options, Etsy gives no reason for visitors to drop out of the process. As your list of subscribers grows, you will need to ensure they get the content they are interested in. This means you should segment your list to improve accuracy and effectiveness. The evidence shows segmented emails see a 101% higher click-through rate (CTR) than non-segmented versions. The last example shows that you can segment your email list whichever way that suits your business, no matter how outlandish it seems. This kind of segmentation works well for trigger emails. 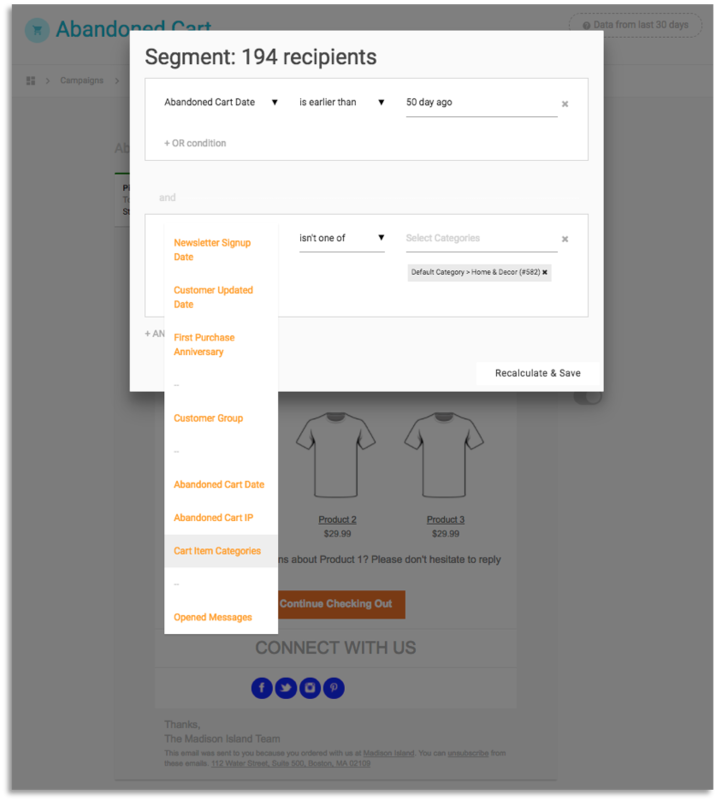 For example, if you’re looking to reward active subscribers or entice inactive ones back to your store – then you can segment your list by levels of engagement. These are just some of many types of automated emails you can use for your e-commerce business. The New York Times is not an e-commerce store, but it sets an excellent example of how you can control your engagement with subscribers – by allowing them to choose. Creating fresh, informative, and relevant content is key to getting your site ranked on Google and other major search engines. The days of being able to merely litter your text with keywords are long gone as algorithms become evermore sophisticated. Trying to “game” search engines will only see your site receive a penalty and see your ranking plummet. These algorithms are routinely refined and updated, much to the dismay of SEO specialists around the world. As a result, there’s no long-term shortcut to the top of Google. Purpose: What do you want the reader to do after seeing your content? Tone: Consider your brand and audience. The tone for a high-end vacation would be very different from promoting a music festival for example. Add value: Ensure the reader comes away from your piece feeling like it’s added value, whether it’s through knowledge or entertainment. Share expertise and knowledge: By sharing your specialist knowledge, customers will feel more confident about buying from your store. Be creative: Write on topics that you’re passionate about which will lead to more creative and engaging content. Make it actionable: Now that you’ve given the information to your readers, entice them to take action. You can do this by using a call-to-action tab. 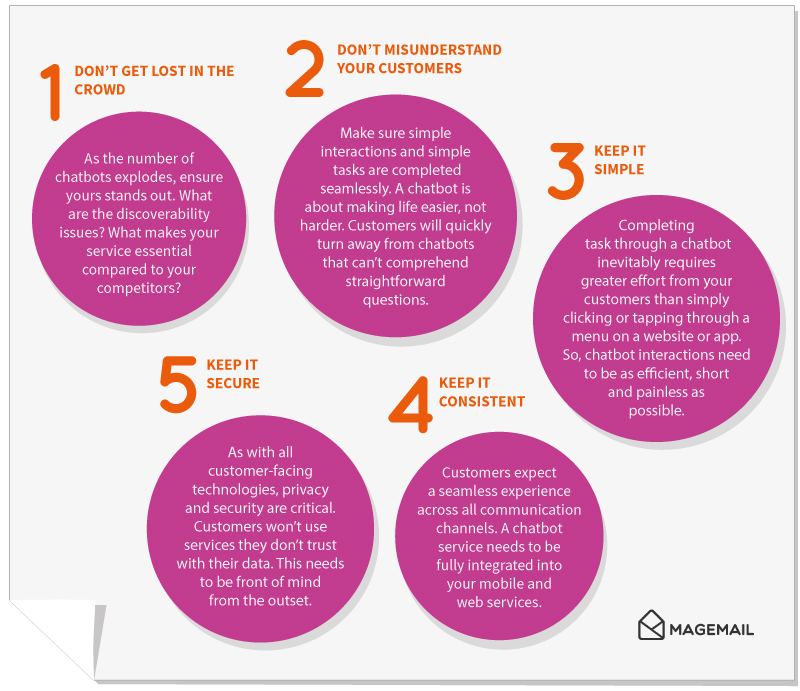 The idea is to build rapport with your customers and get them connected with your store. A blog gives you a creative space to develop the brand of your business. BarkBox delivers a box of treats and toys for your dog on a monthly basis. 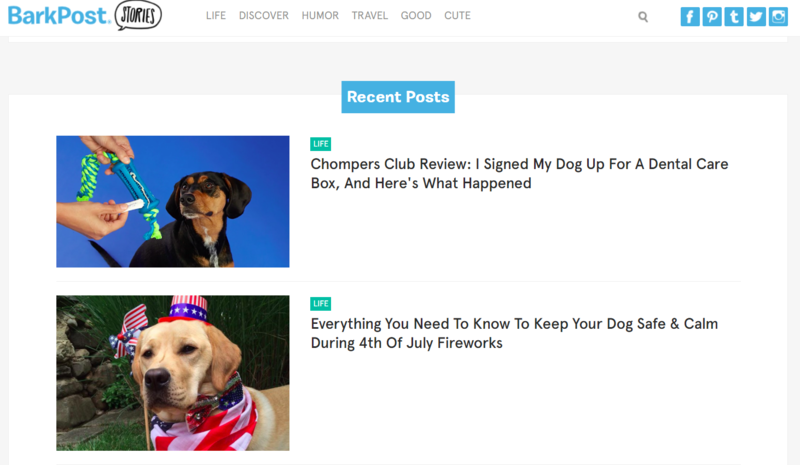 The company taps into the passions of dog owners on its main site, but it takes it further with a separate blog, BarkPost. The screenshot above sums up the balance the store strikes in terms of content. You should take the opportunity to promote your own business but avoid the temptation to turn it into another sales page. The post on the “dental care box” is a smart way of promoting your products in a useful and engaging way. By having a review, the reader will be able to see how the dental care box works in real-life situations. The second post on the 4th July fireworks may not have anything to do with the product BarkBox offers, yet it will still be appreciated by dog-owners. It helps to place BarkBox as a thought-leader in dog care, drawing yet more subscribers to the business. The layout B&H use allows the store to be flexible with the descriptions, catering for both visitors who wish to quickly scan through or find more detail. Displaying a high level of knowledge and expertise allows customers to feel confident about buying through the store. Though Google keeps the cards close to its chest when it comes to search ranking factors, it did reveal content is one of the top three. The first rule is to follow the points raised in the previous section – create thoughtful, useful, and relevant content. However, there’s more you can do to optimize your site even further. Finding out what your potential customers are searching for online is vital to a successful content strategy. Carrying out keyword research with a tool like Moz will enable your business to identify popular terms and searches. Search volume: Represents the number of times people search for this keyword in a given month. Competition: If your selected keyword has a high volume of searches, you’ll need to look out for how many other sites are ranking for it. The higher the number, the greater the difficulty to appear on the first page of results. In this case, I searched for keywords relating to the Fujifilm Camera we looked at above. As you can see, it includes search volume, alternative keywords, and the level of difficulty for ranking. The next step is to include your chosen keywords in the titles and headings of blog posts, as well as in the URL. Supporting these technical elements with high-quality and engaging content is essential. Taking an integrated approach will drive traffic to your e-commerce store. According to Mckinsey & Company, “word of mouth is the primary factor behind 20 to 50 percent of all purchasing decisions.” Additionally, the management consultancy pointed out the influence of word of mouth is particularly strong with relatively expensive products. The offer works in favor of both the referee and their friends or family members who received the invitation. The amount of money involved also strikes the balance of being significant enough to be attractive but does not affect Airbnb’s bottom line. A perfect example of a win-win situation. For small e-commerce stores, a successful referral marketing campaign can serve as an excellent growth hack but ensure you have the resources available to back it up. Also, the basis of any referral is to deliver excellent customer service and high-quality products. Following on from referral marketing, you can utilize the potential of word-of-mouth marketing through user-generated content. This can come in the form of product reviews, ratings, and social media posts. 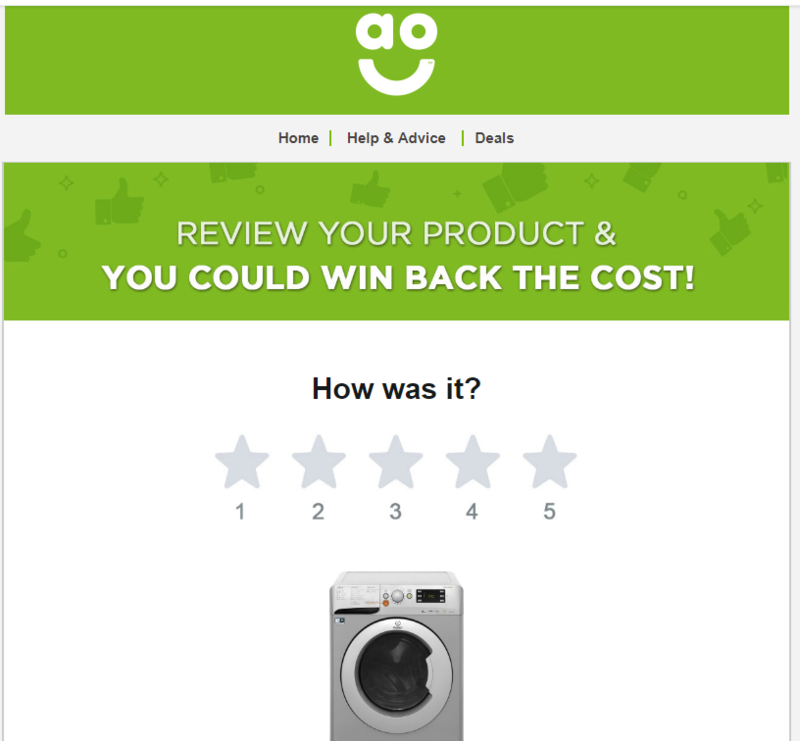 Having product reviews on your site will help your store win over the trust of customers. According to Statista, 68% of US shoppers say “trustworthy reviews” influence their purchasing decisions. The simplicity of the email, with the image of the product, immediately draws the attention of the customer. By giving a chance to win back the cost of these relatively expensive purchases, the company increases the number of reviews each product has, which leads to an increase in sales. The next step is to use the content your users have created. 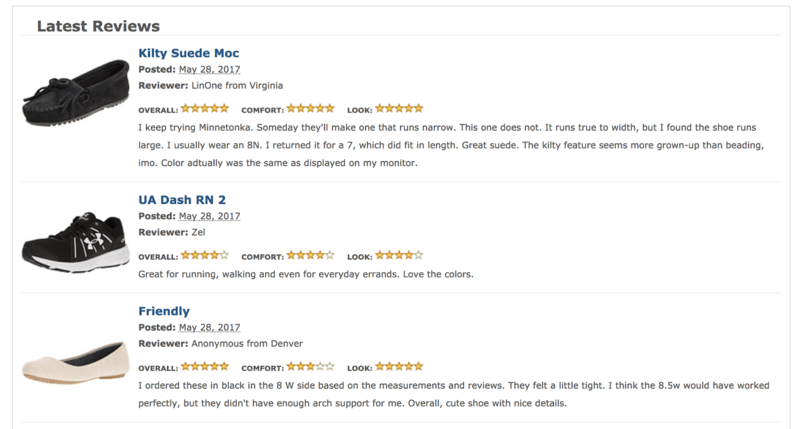 While Hayneedle showcases products with relevant reviews on the category page. As the Internet makes our world increasingly smaller, there’s more opportunity than ever before to trade globally. Before e-commerce, selling products across borders would have been an expensive and difficult exercise. Online retail has changed all that. 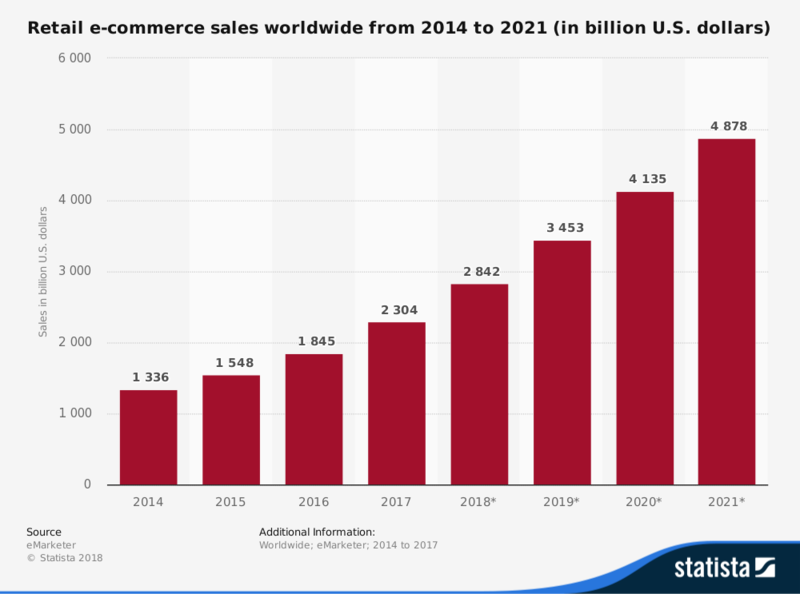 Statistics show e-commerce sales around the world are growing at breakneck speed. Though two of the top three countries, the US and UK, are English speaking with a combined value of $440 billion, the number one spot is taken up by China, worth $672 billion in 2017. Other Asian and European countries, including the likes of South Korea, Japan, France, and Germany, have witnessed rapid e-commerce growth. Customers are also willing to shop abroad, with one 2016 study saying 57% of global shoppers have bought from an overseas retailer in the previous six months. 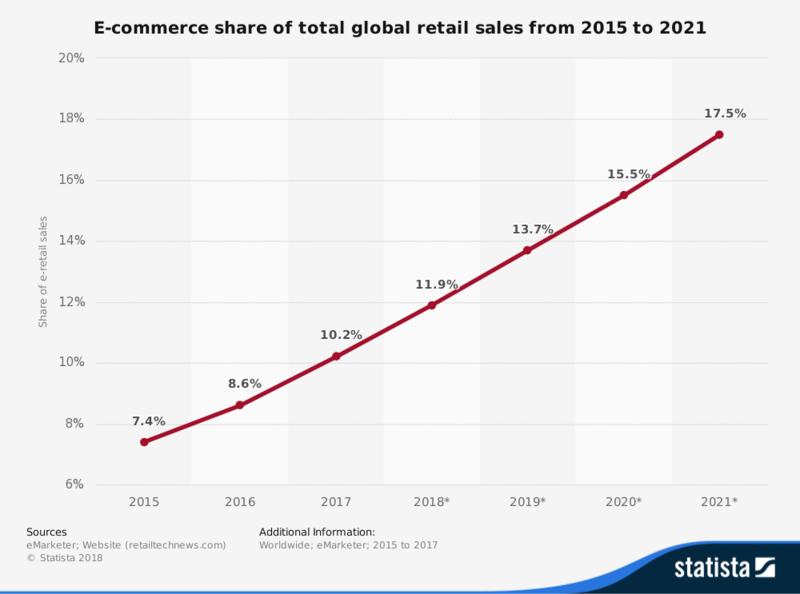 Given the upward trend in global e-commerce, it’s likely the figure would be even higher today. It makes sense for even the smallest of e-commerce businesses to capitalize on the global opportunity. While you may get away with it on Google translate, using site translation tools like Interpro or Zanata will lead to a more polished and professional outcome. If you’re a new e-commerce business needing a presence on Google, this is a good option. Due to the way SEO works, it can take several months to naturally rank on search engines, so PPC is a quick way to appear on the first page. They will not help with SEO: PPC adverts do not have any direct impact on SEO. Just because you spent money with Google, it doesn’t mean they will bump you up the rankings. However, it will give you a prominent position within the search results and drive extra traffic to your site. The other great appeal of PPC is that you can easily monitor the results and track the click-throughs. You can also set the campaign to your budget, so you will not overspend. Starting from just a few cents per click, PPC can be an extremely cost-efficient and quick way to get among the top search results. Use Google Adwords or Microsoft Bing Ads to get your PPC campaigns off the ground. There’s one trillion-dollar e-commerce company that ticks each of these boxes. Amazon is constantly evolving and adapting its site to ensure a smooth customer experience. I have an account with Amazon, so whenever I visit the homepage, I see suggestions based on my browsing history. The sheer scale of the company’s product range means a drop-down menu is more efficient than including all the categories along the top tab. 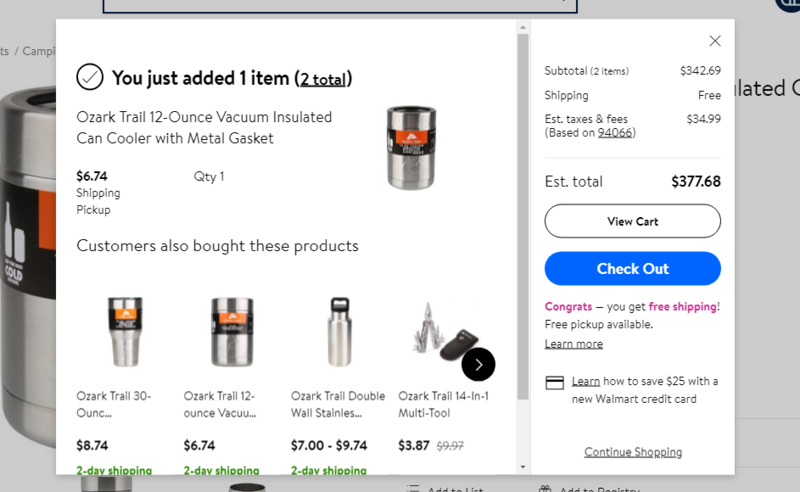 Amazon has also retained the search tab on the top of the page, making it easy for customers to jump to the products they wish to buy. 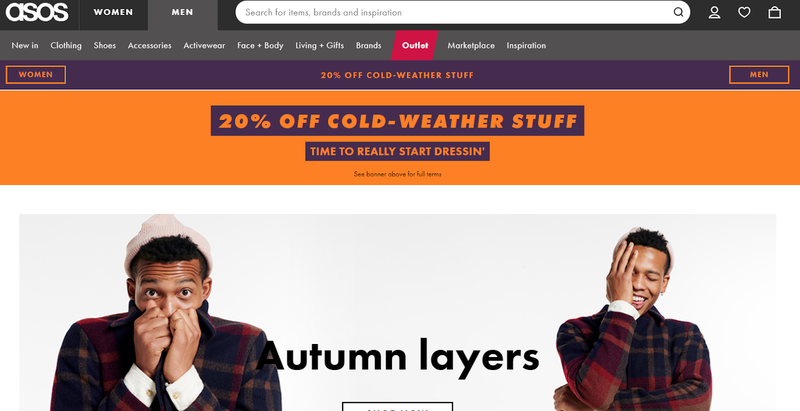 Fashion retailer ASOS have fewer main categories, and therefore can place them along the top of its homepage, just below the search function. 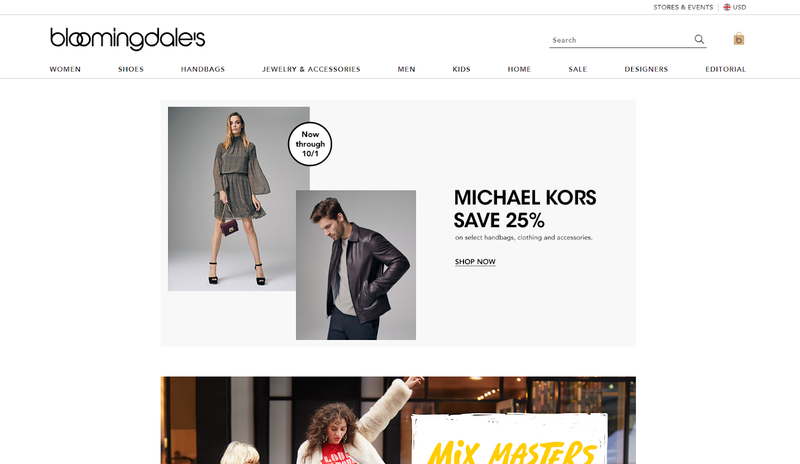 The company also includes the headline special offer – to further entice shoppers to dive deeper into the site and ultimately make a purchase. The objective of any e-commerce website is to remove the barriers between the customer and the products they want to buy. This principle should be at the core of your site design and navigation. A recent trend for internet businesses is the adopting of live chat features. With 55% of US online shoppers saying they would abandon purchases if they do not have a quick answer to a question, it’s essential for stores to have solutions on hand. 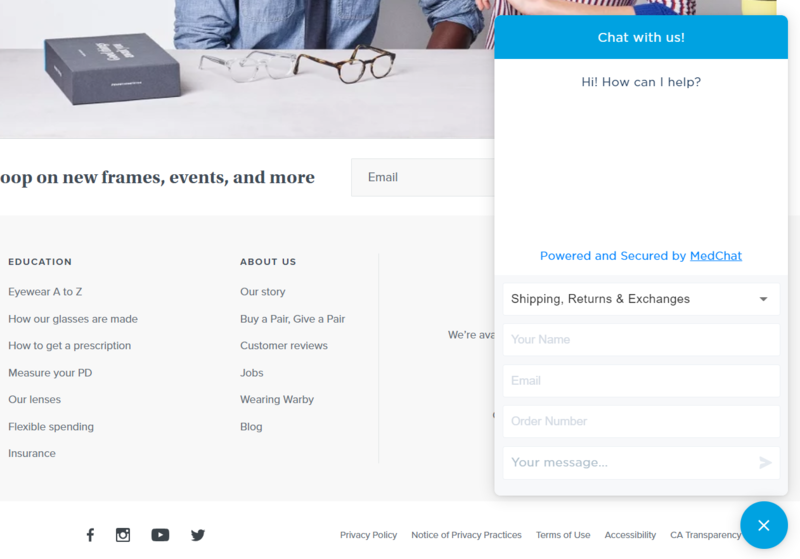 Eyeglasses brand Warby Parker has the full range of customer support options, including live chat during business hours. Before talking to an actual person, it asks the nature of your inquiry and if appropriate, your order number. These simple steps ensure the support agent is prepared with the basic information before you connect. The result is a quick dialogue which addresses any of the issues the shopper may have. It may not solve every problem, but it follows good customer practice. Unlike more established marketing tactics and communication tools, live chat is yet to be adopted by the majority of e-commerce stores. By offering this service, you’ll be putting your store ahead of competitors. There’s a number of providers who specialize in setting up live chat for e-commerce businesses. Given all the advances in technology and new tools that can drive more customers to your store, it can be easy to forget the basics. The quality of your product images is critical to the success of any e-commerce business. As shoppers move from brick-and-mortar to online, they lose the ability to pick up, touch, and feel the products before they buy. 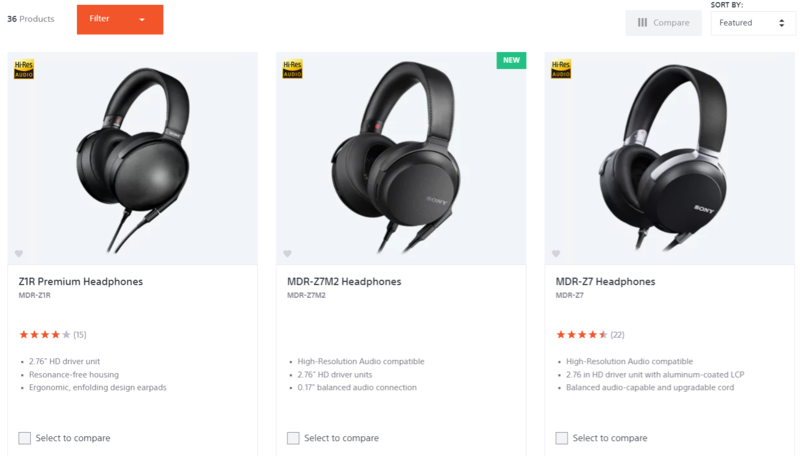 Looking for headphones, I’m greeted by these prominent images against an off-white background which makes the products stand out. When I click on one of the options, I can see further images showing the complete kit the headphones come with. Sony even takes the opportunity to show its packaging, which demonstrates the brand takes care of its products. 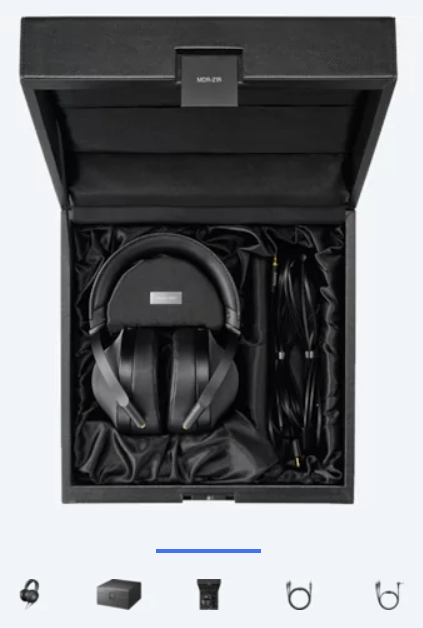 By showing the different components of the headphones, shoppers will be able to see how they work and have confidence in the brand’s knowledge and expertise, leading to more sales. Mobile e-commerce has become an industry in its own right. 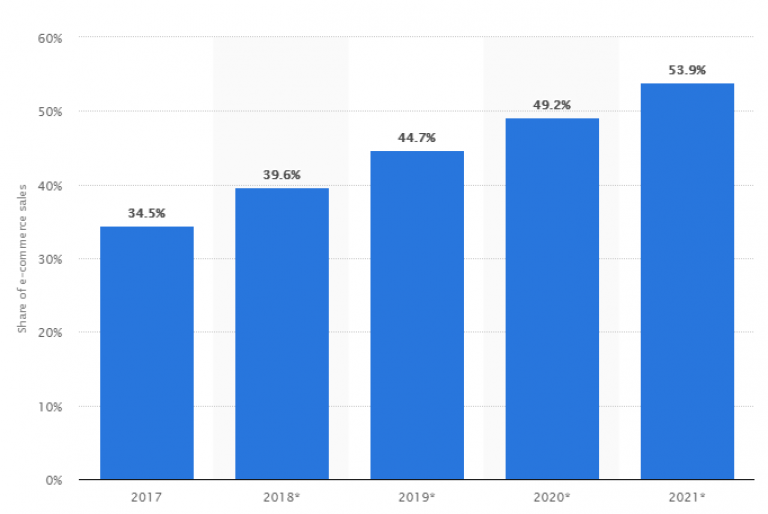 Known as m-commerce, it’s expected to account for nearly 40% of all online retail sales in the United States in 2018. By 2021, mobile devices are expected to overtake desktop and laptop computers. This trend can be seen all over the world, both in the West and developing countries. As an e-commerce business, if your site is not mobile friendly, then you will be losing out in traffic, and more importantly, valuable revenue. 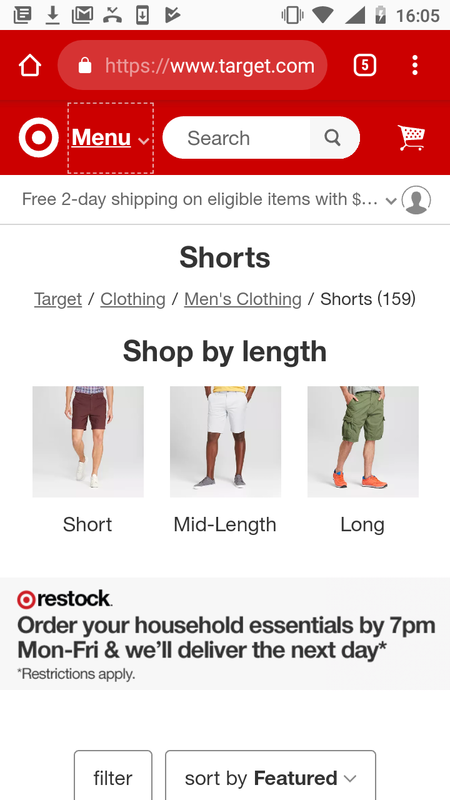 After selecting shorts from the dropdown menu, I have a range of sub-categories to choose from. The spacing between the images and options mean my thumb has enough room to select the right option. 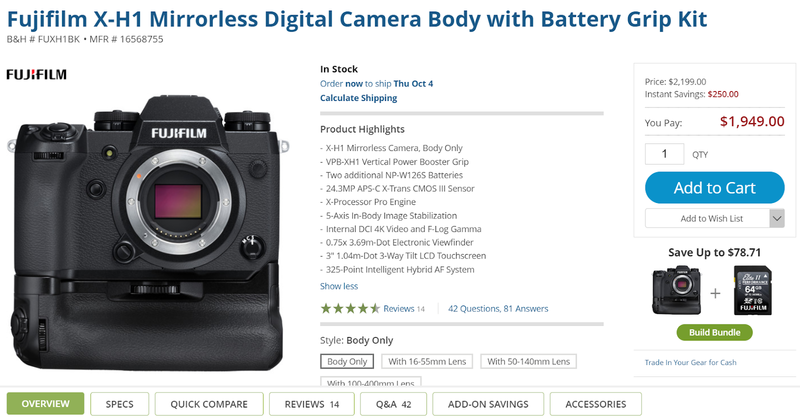 The product page itself is scrollable, and the user can clearly see all the key details with minimal content. 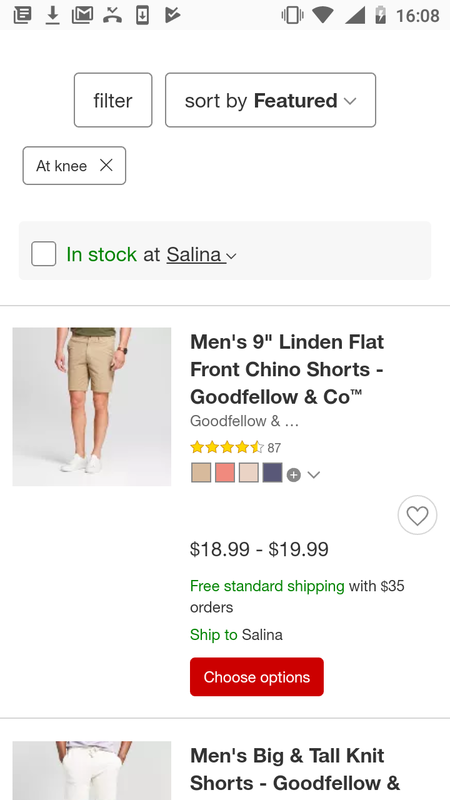 This clean, clutter-free design means mobile shoppers can buy with confidence. Once I’ve selected the product I’m interested in, I can see yet more images by scrolling horizontally. The number of images is indicated by the dots along the bottom. Additionally, the zoom function is available for those who want to see more detail. Finally, we get to the final set of options for these shorts – color and size. Once again, there’s plenty of room for me to tick the right boxes. By making your site mobile friendly, complete with an easy checkout process, you will be capitalizing on the latest trend in e-commerce. One effective way of doing this is to create posts for external sites, a practice known as guest blogging. Guest blogging is when the author of a post is someone other than the site owner or from outside the owner’s organization. For example, if you wrote a post on the MageMail blog, it would be a guest post. 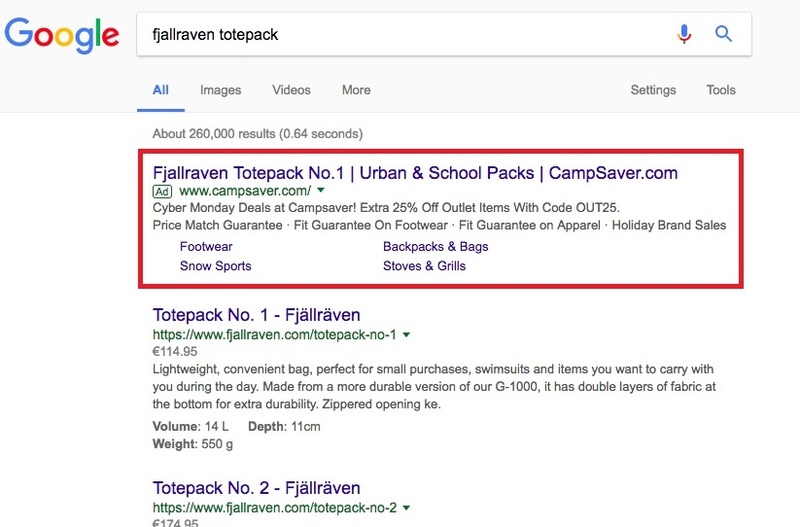 Backlinks not only let others click through to your blog from somewhere else, but they also help your site appear further up in the search engine results pages (SERPs). The more authoritative the site your backlink rests on, the greater the weight your backlink will carry with Google and other search engines. They will also factor in the relevancy of the backlink’s host site when deciding its importance. 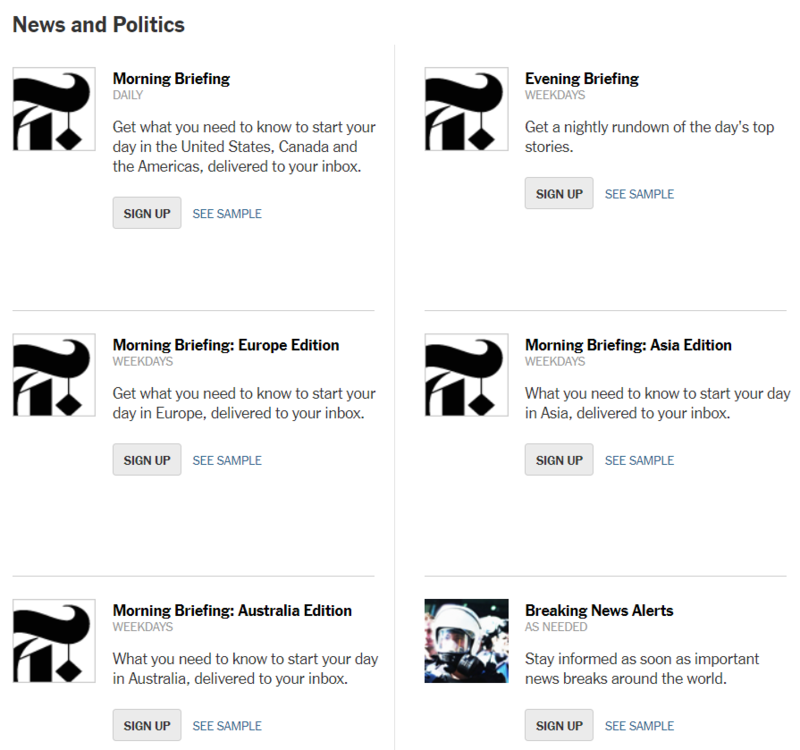 Guest posting lets you build a portfolio of articles, possibly on some major sites. You’ll probably have to work your way up, but once you’ve got one major site under your belt, you’ll have a greater chance of being able to post on sites like Forbes or Huffington Post, either of which could give your site significant exposure. You can reach a new audience. Guest posting is a great way to get yourself out in front of people who wouldn’t otherwise find you because they are searching for a relevant, but different, niche. You can glean invaluable feedback. The editors at the sites you post on may have some comments for you, or they may suggest changes before they will publish your post. Of course, you’ll need to be open to constructive criticism (a must for any writer) and make any changes to your post that they see fit. That’s just par for the course when you write for any site. It’s essential your posts are relevant, useful, and not simply selling your products or business. Be engaging, share your knowledge and expertise, and choose reputable blogs or sites within your industry. 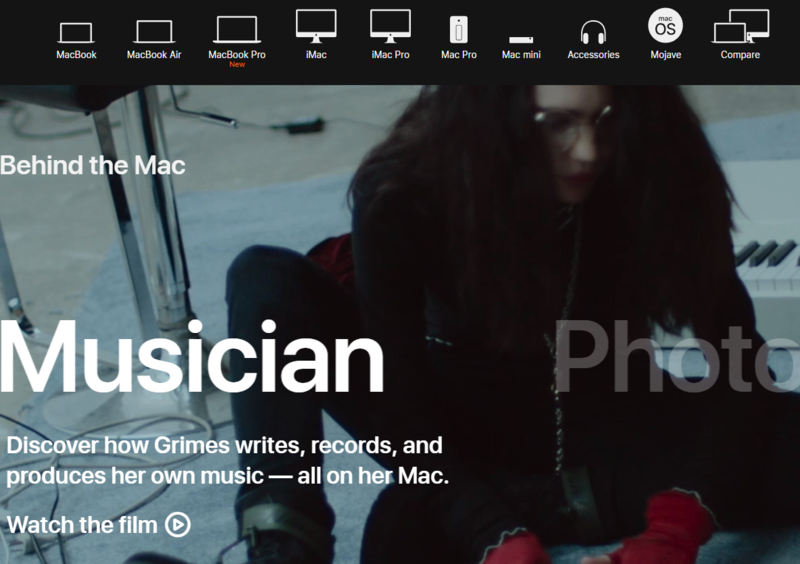 Technology giant Apple uses videos on its product pages to show how various individuals use the Mac. These help to paint a picture in the minds of shoppers and engagingly display the benefits. 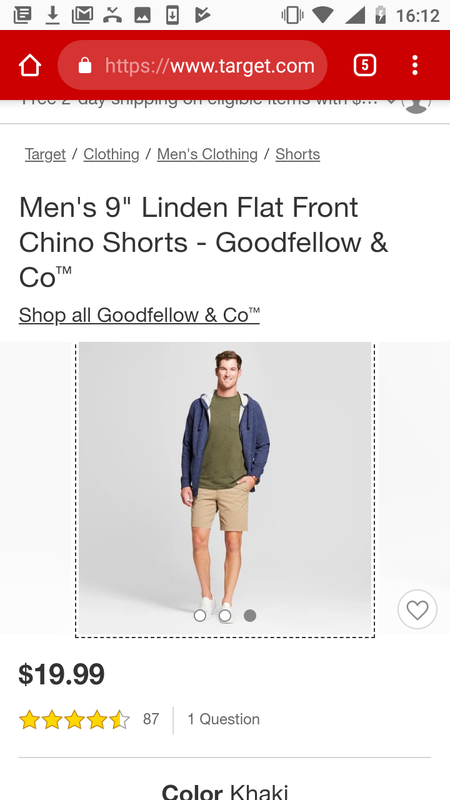 The e-commerce platform does not even need to show the model’s face. By zooming in on the ring, shoppers can see the detail of the high-quality product being used in an everyday situation that they can relate to. Its marketing campaigns are a reflection of the company’s founder, Michael Dubin, who is trained in improv-comedy. He began with a viral Youtube video and carried on using the humor which we can see in the “How It Works” page. 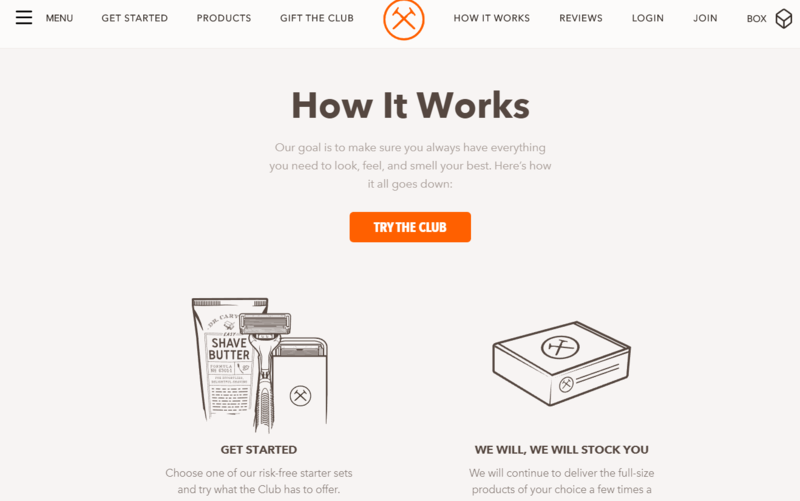 However, behind the humor is a straightforward, stage-by-stage explanation of how the Dollar Shave Club works. The reader will understand the concept within a minute. Once the reader understands the company and its product, they will be more likely to buy it. 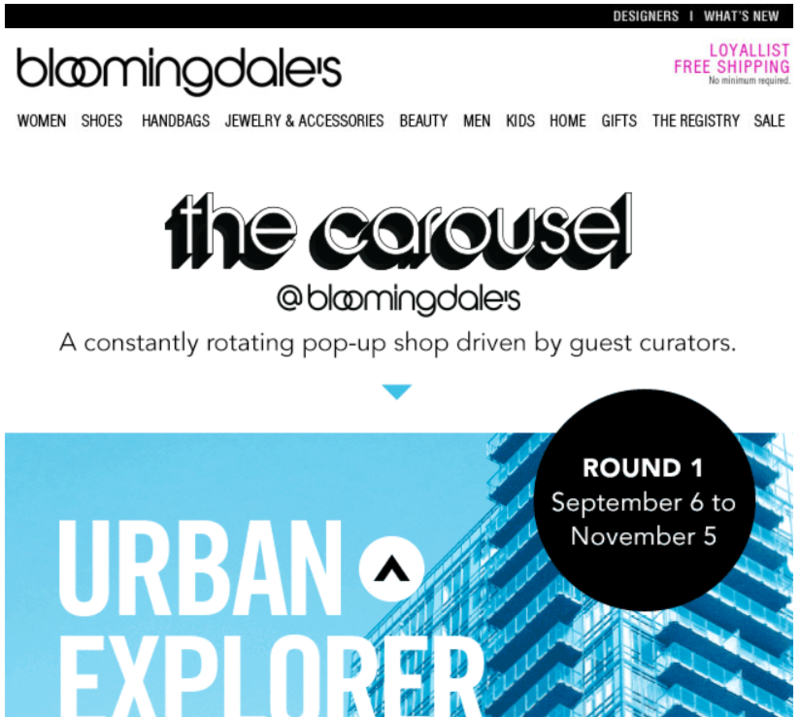 These are three methods that three very successful companies have used to inspire shoppers. One of the most visible examples of AI in e-commerce is chatbots. These are “live chats” that can impersonate a human customer support assistant. 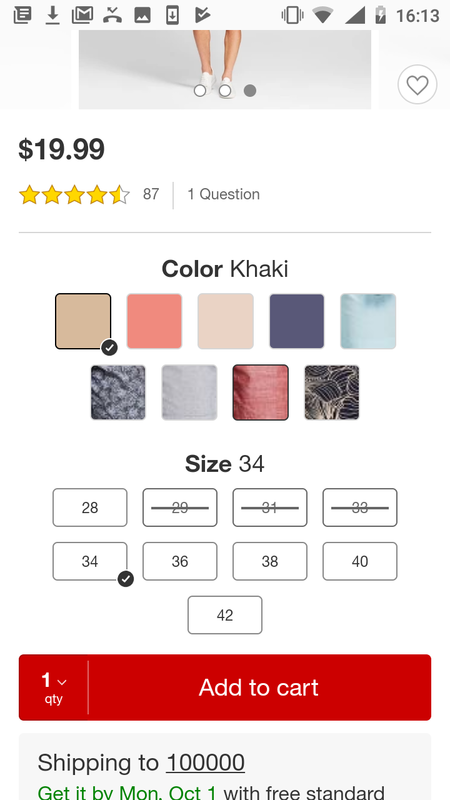 They can help customers find products, compare prices, and complete the checkout journey. 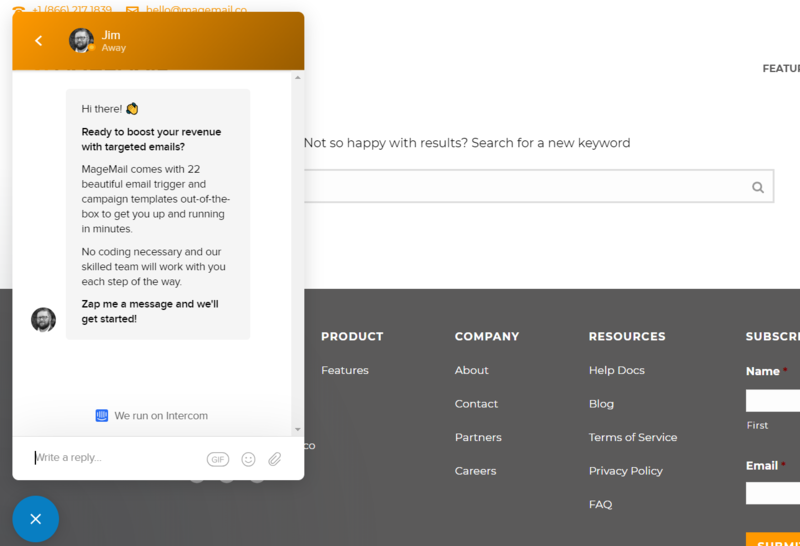 If your business can not support a real live chat feature, then this is a proven alternative. As we explained earlier, product recommendations is one of the most effective methods in connecting products with the right customers. You can use tools powered by AI to identify key metrics, process the data, and personalize the shopping experience. For example, if a shopper has looked at a Dell laptop, these tools will look for similar models or complementary accessories for their next visit. All without human input. AI can also help with the overall business, identifying customer trends and allowing you to plan your stock levels. The key is to understand the importance of data and how you gather it. Platforms like NeoWize can offer complete solutions, ranging from business intelligence to delivering personalization. Though it may not be thought of as marketing, the checkout process is fundamental to the customer experience. A 2017 Baynard study found, once those “just browsing” were omitted, 28% of US customers leave their carts due to a complicated checkout process. 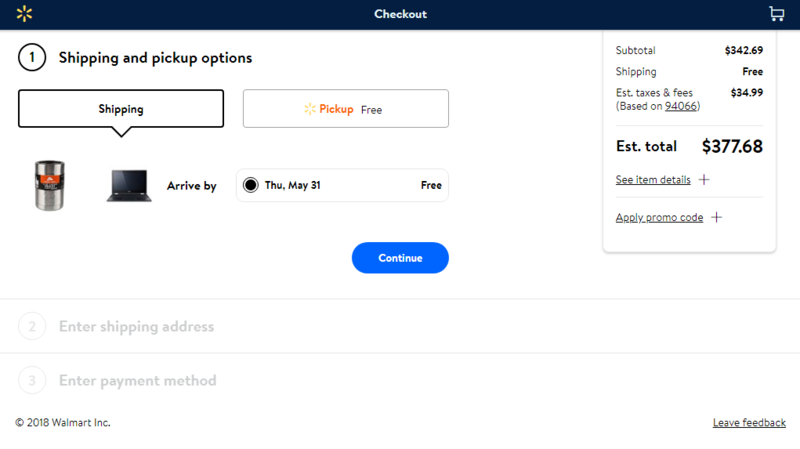 Therefore, it’s essential to design a clean, crisp, and simple checkout for your customers. Walmart recently revamped its site and is now one of the best in e-commerce. 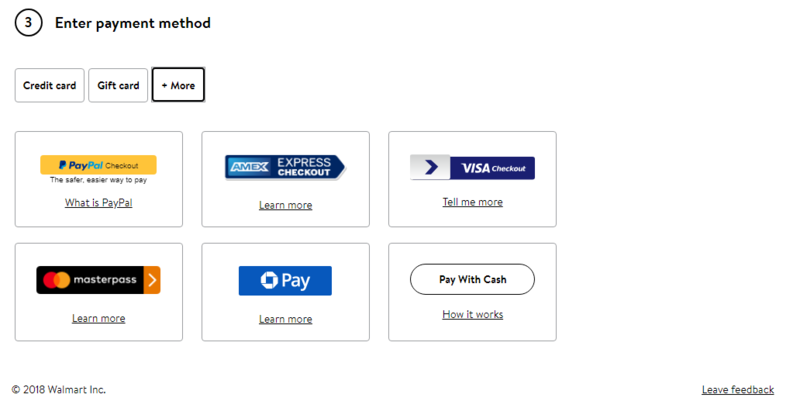 The redesign incorporated the checkout process, as demonstrated below. With minimal content, I can see exactly what is in my cart and what stages I have to complete. I can also see the shipping options and the total cost I have to pay. The transparency is critical as it averts any confusion over payment at the end of the process, which could lead to customers abandoning their carts. Statistics show 39% of e-commerce customers are happy to pay through methods other than credit or debit cards. By making all the main payment methods available, you will minimize the risk of cart abandonment and delivering a positive shopping experience. It’s easy to be overwhelmed by the opportunity e-commerce offers. It’s already a $2.8 trillion industry and yet only takes up 12% of the total retail market. In short, there’s plenty of room for staggering growth. E-commerce marketing is a continually evolving landscape. New ideas and technologies are coming up all the time, including areas we’ve covered in this post. The emergence of AI is truly exciting, but it should not distract from the core principles. Many of the marketing methods we have listed have been around for decades. The internet has simply allowed stores to be more creative with them. Take Apple’s customer videos for instance, or the ability to incorporate product reviews with recommendations. AI has given businesses the ability to personalize on a mass scale. The focus should always be on delivering value for shoppers. Explain why they should purchase a particular product with your store. Share your knowledge and expertise, give your customers confidence in your business. In essence, E-commerce marketing is about understanding customer service begins at the very first interaction with your store. Not at the checkout.